I had initially started working remotely 1 – 2 days a week two years ago. I would bike between cafes throughout Minneapolis. Last year, I participated in Remote Year. I traveled to 12 countries in 12 months working remotely. While on the trip, I started to get really good at finding cafes and became known on the trip as Cafe Cassie. My friends were always looking for my recommendations on good wifi, lots of outlets, great music, etc. I would love to continue to help those working remotely in my community here. I work in Information Technology for a global manufacturing company called Eaton. For fun, I perform opera and musical theatre. I volunteer with the local TEDx team and assist start up business development at a company called Monicat Data. I found out about Workfrom initially on Remote Year from a friend in Oslo. I feel very passionately that individuals who have the opportunity to work remotely, should feel comfortable knowing where to go and what to expect. Choose your location based on the type of work you need to get done that day. If you have important meetings, be sure that your location isn’t too loud. If there are meetings or deadlines that must be on time, don’t arrive to a new location minutes before, give yourself time to adjust, connect to the WiFi, get coffee, etc. I personally like to give myself a few deliverables at each location I visit. These deliverables are to be complete before moving on to a new location. Minneapolis is filled with great places to work from. The Hennepin County Libraries can be found around Minneapolis. They have free wifi, plenty of space, conference rooms, and quiet spaces. If you don’t need a quiet space, I recommend working from one of the breweries to end the day. It’s a great way to transition from work into fun. The breweries in Minneapolis have great WiFi, great beer, and a cool environment. One of my favorites to work from is Modist Brewing in the North Loop. Coffee in Minneapolis isn’t cheap. A latte can be up to $5 which is the same price as a beer. I would plan accordingly and watch your budget. 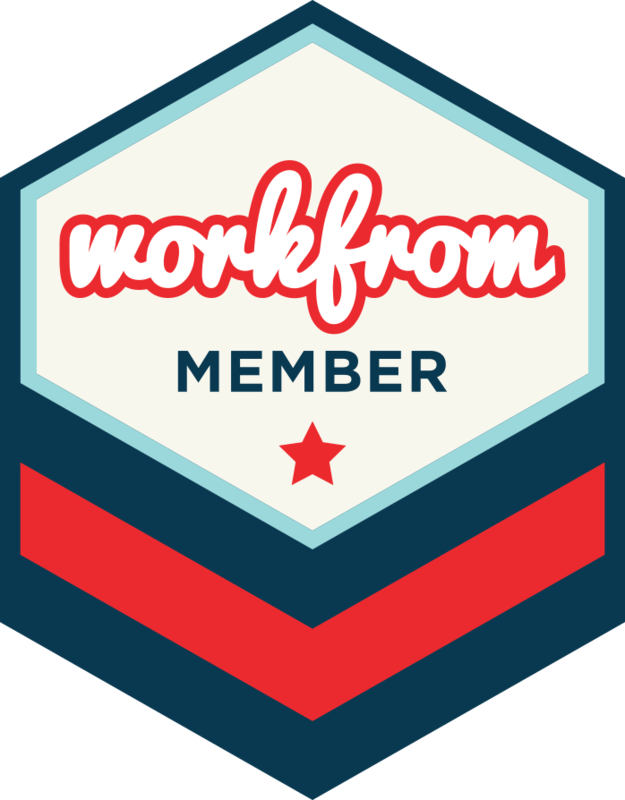 Workfrom is an excellent way for those who are maybe unsure how to work remotely, are visiting from other locations, or want an opportunity to get out of the house. I think by being in cafes where others are working remotely we are more productive and there is an opportunity to connect with individuals around us. I think that Workfrom has the opportunity to be a powerful voice in the flexible work trend that is happening at large and small companies around the world. For the next year, I would like to see Workfrom to partner and sponsor programs around educating employers on alternative workspaces and also programs around the awareness within the communities.